Our conservation area lies in the Bull’s Eye of the Coral Triangle. Our project is located in the remote & exotic Fam archipelago at the western end of the Dampier Strait in Raja Ampat, West Papua Province, Indonesia (sometimes called the Bird’s Head peninsula of West Papua because, as the map shows, it looks a little like a bird’s head). To reach us you will need to fly to Sorong which is the nearest town with an airport (you can find out how to get there in the FAQ section of this website). Once you are there we take a long boat to the conservation zone, which takes about 6 hours depending on the sea conditions but keep your camera at the ready because it’s a fantastic photo opportunity. On recent trips we’ve not only enjoyed the spectacular scenery of the limestone karsts clad in rainforest, but we’ve also spotted dolphin, porpoise, sailfish, whales, manta and dugong! Once you arrive you will spend most of your time on our floating ranger station MV Hang Tuah and some of your time at our land based field station on the island of Pam. 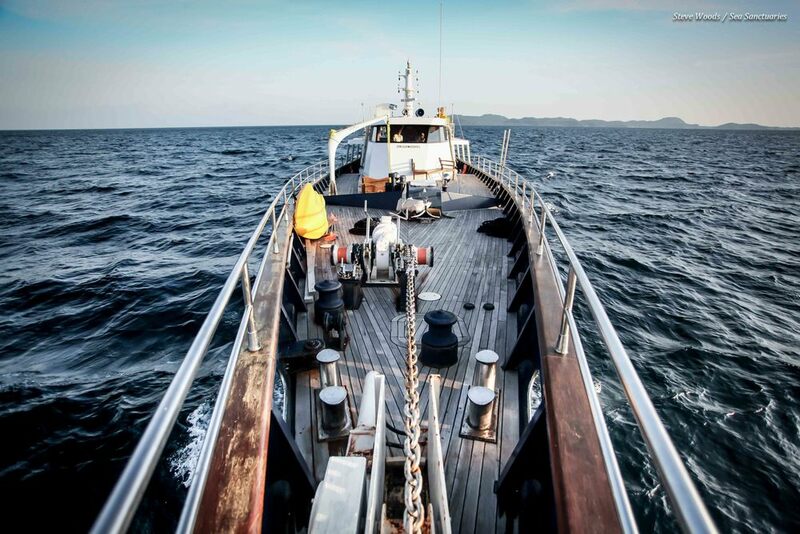 The live aboard the Hang Tuah, a 40m steel vessel kindly loaned to Sea Sanctuaries by a supporter, acts as our floating ranger station. It is moored by the uninhabited island of Batu Rufus which has the second highest fish count ever recorded on a single dive meaning it has some of the highest marine biodiversity in the world on your doorstop. Hang Tuah is fully kitted out to support conservation and diving work, as well as having a few creature comforts to make it feel like home. We have 7 boat crew on board plus our Volunteer Project Manager who is also a PADI diving instructor & our resident Marine Biologist. We can have up to 4 or 6 volunteers at any one time and, if you are traveling alone, you may share a cabin with one other volunteer. Each cabin has large bunk beds and an en suite shower/wc.We are in a remote location and there is no mobile phone or internet access in the area so make sure you make any calls, facebook or twitter updates before you leave Sorong. We have a TV & DVD player for movie nights and an ipod docking station in the saloon. 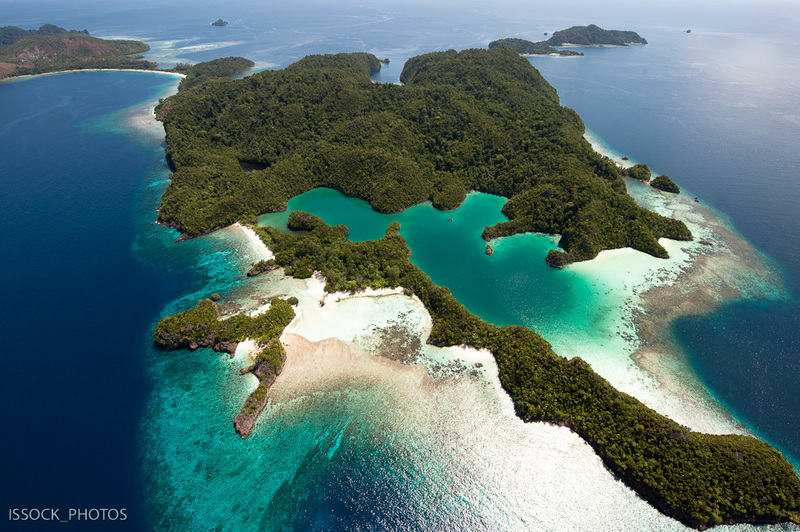 But we’re in Raja Ampat – the best entertainment is to go exploring. We visit the island regularly to help with these projects and if you fancy experiencing life in a Papuan village (and don’t mind roughing it a bit) we can spend a couple of nights in the field station and enjoy a home cooked meal by one of the ladies from Saukabu – a treat not to be missed.